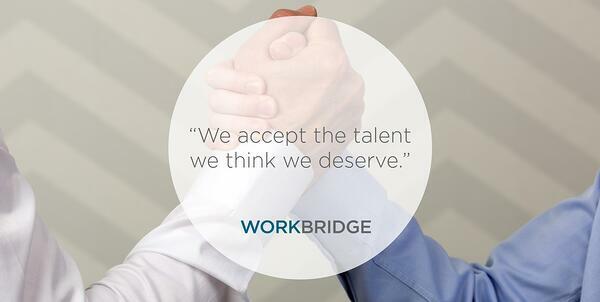 Over the past 27 years, Workbridge Associates has worked with hundreds of thousands of engineers across North America to help find these tech professionals their dream jobs. 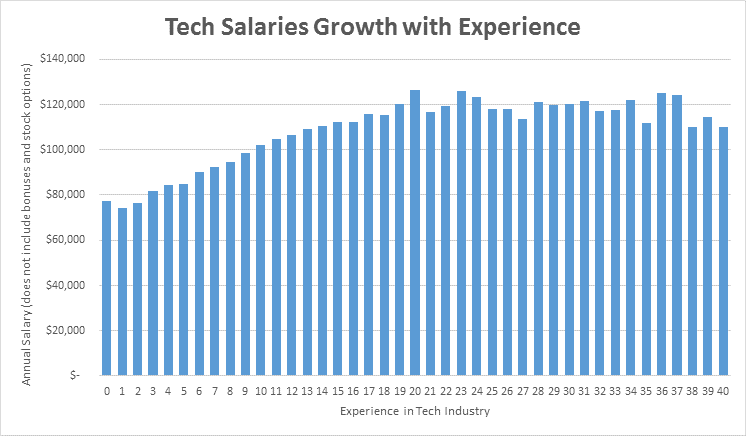 While the vast majority end up in positions that pay between $50,000 and $140,000, we have also placed many engineers at the $200K-$300K+ range. 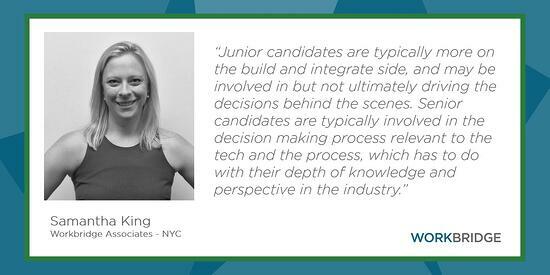 Based on placements done over the last three years, Workbridge pulled together a guide to tell you what you need to do to get there, with data about the highest paid salaries by location, experience, skill set, and more. 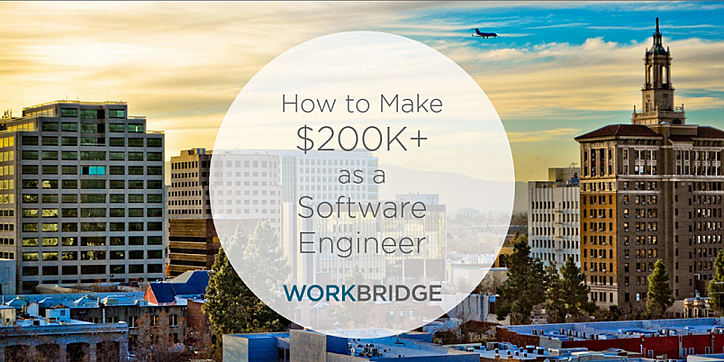 Based on experience, Workbridge has found that you can be the greatest developer with a Ph.D. in Engineering, but a $200K position may not exist in the geographic region you live in. 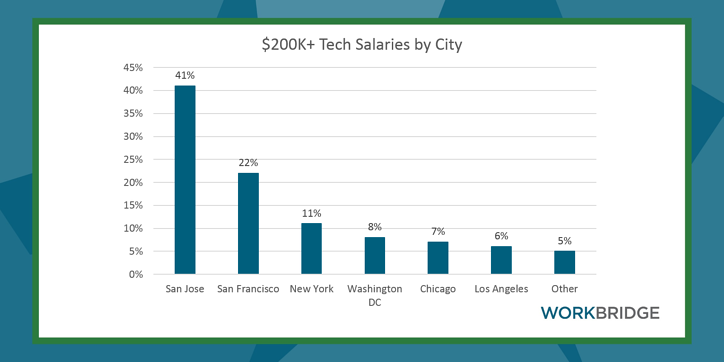 As the report signifies, most of the job openings in the $200K range are located in San Francisco, San Jose, New York, Washington DC, Chicago, and Los Angeles. 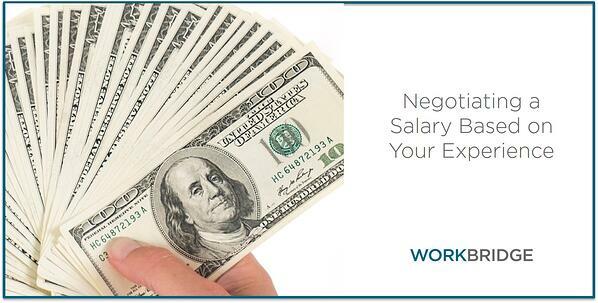 Apply to a job in one of our cities and get one step closer to the salary you're looking for. While it's still possible to reach the $200K level elsewhere, if you’re not open to relocating to a place where the pay is higher, you may be limiting yourself. 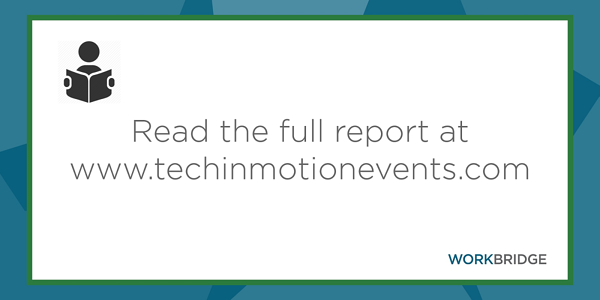 For the full report and more details on how you can earn the highest salary, such as skills and experience level, read the full article by clicking below.